Lake Louise, in the Heart of the Canadian Rocky Mountains is a great place for the Avalanche Safety Training level 2. 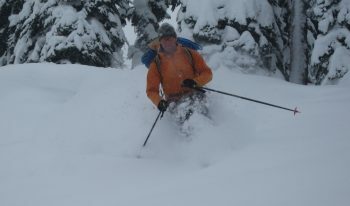 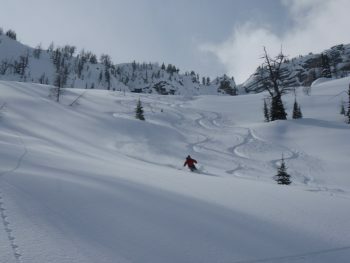 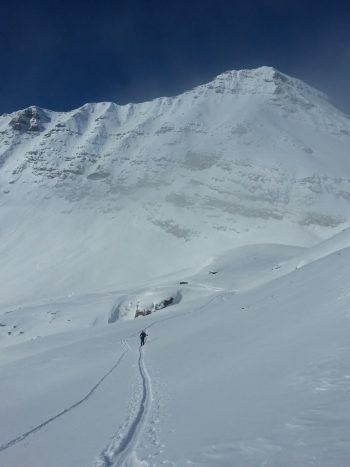 With a variety of snowpack structure and terrain that is crucial for advanced avalanche training in the mountains. This is a 4 day course which involves previous touring experience, if you are unsure if you are ready contact us at [email protected] or sign up for an AST 1 course. 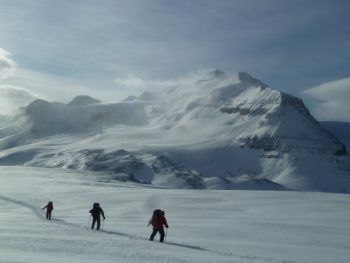 Day one of class in the Guides room at the Lake Louise Alpine Center, some components of the day will take place out side. 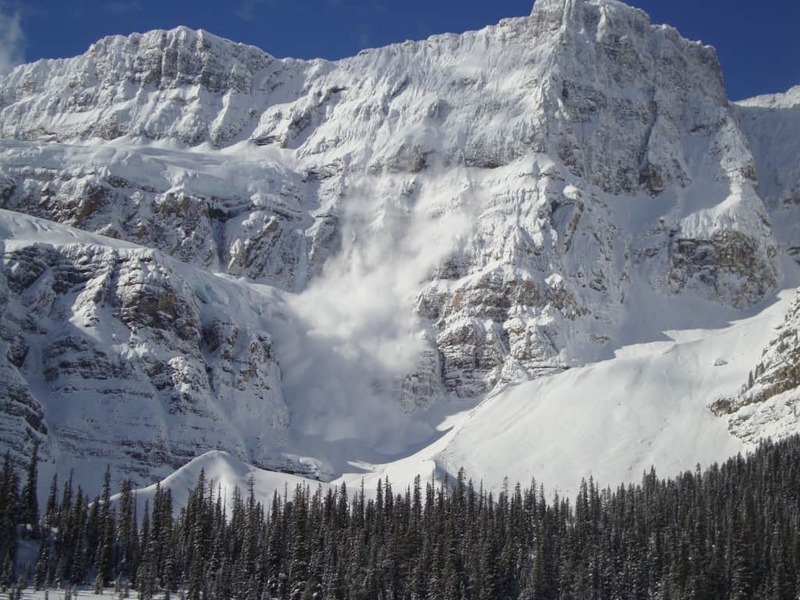 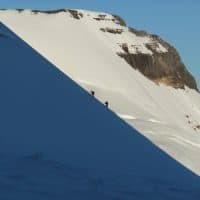 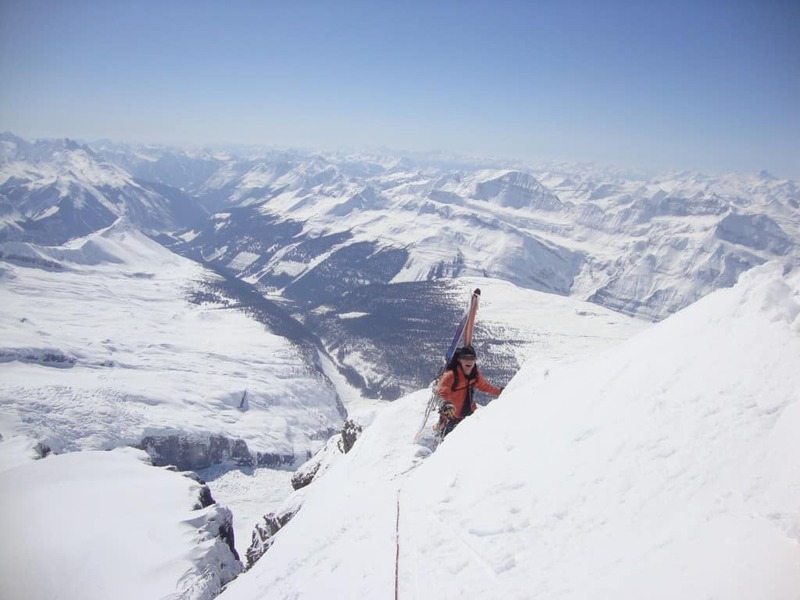 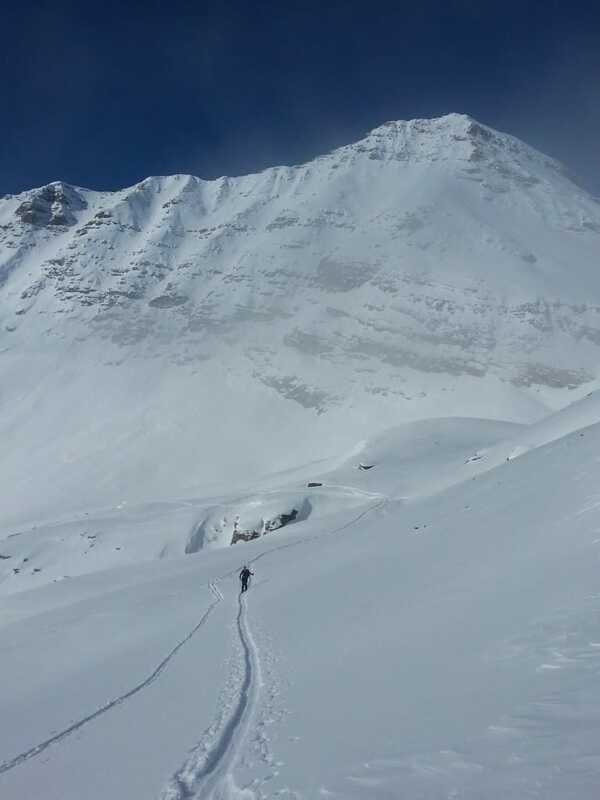 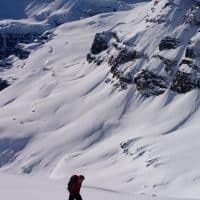 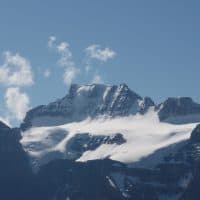 All instructors are certified by the Canadian Avalanche Association and hold Professional membership and the Association of Canadian Mountain Guides and or the International Federation of Mountain Guides Associations. Cost does not include accommodation, food or transportation. 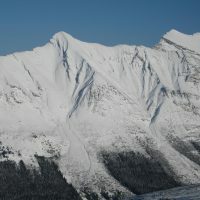 A detailed information package will be emailed to you with registration.